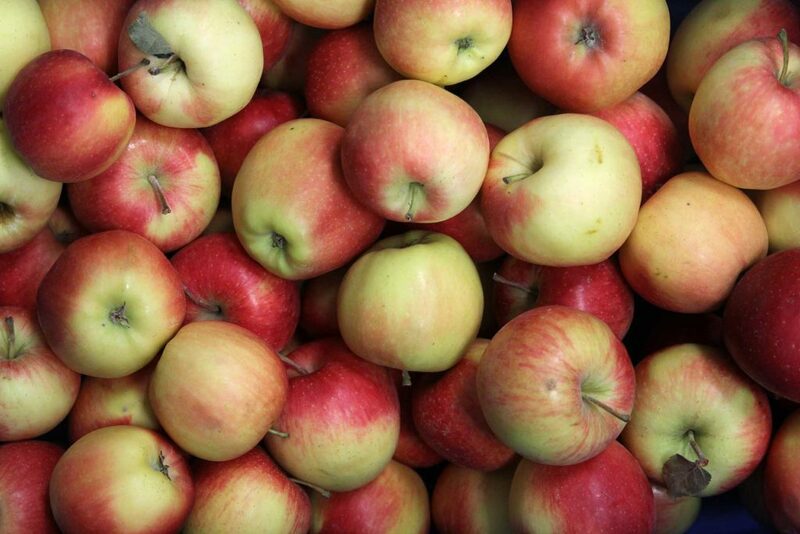 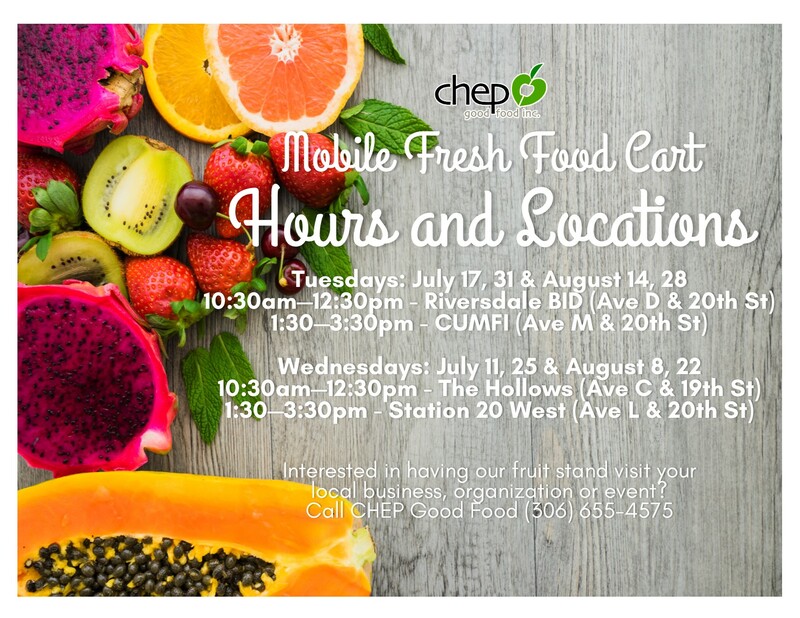 Mobile Markets ‹ CHEP Good Food Inc. 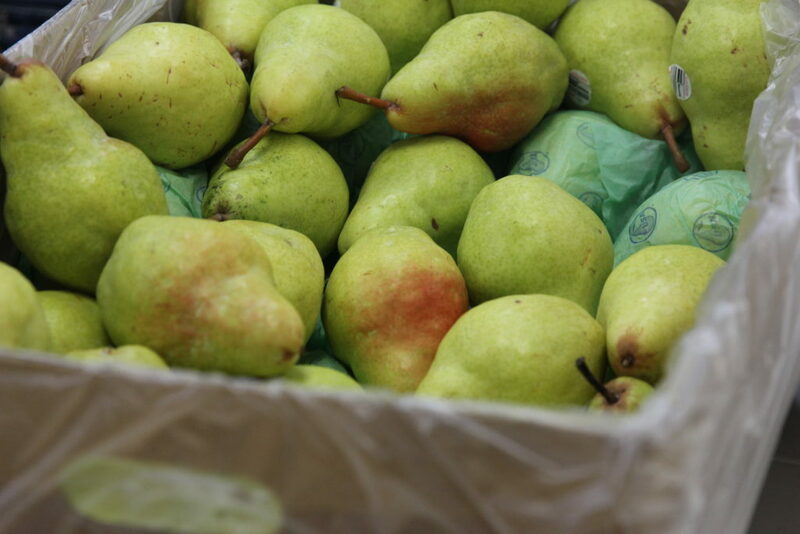 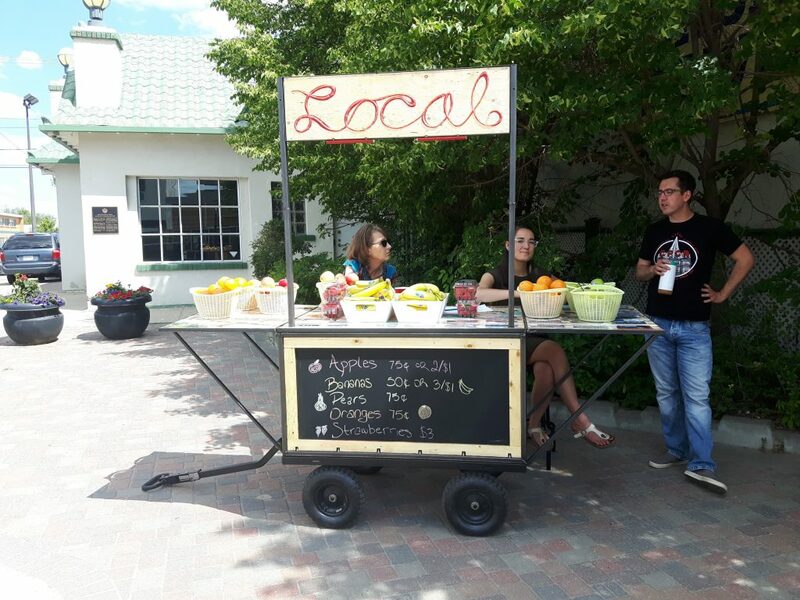 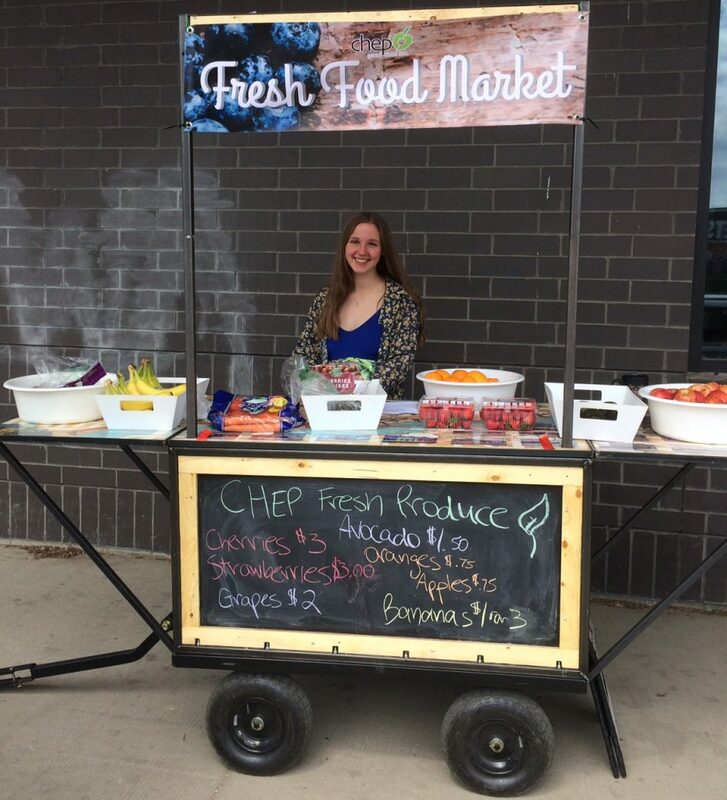 This summer, CHEP is piloting a mobile fresh food cart initiative in collaboration with AKA Artist Run Centre’s Locals Only project, a multi-year art project that explores food security and community connections. 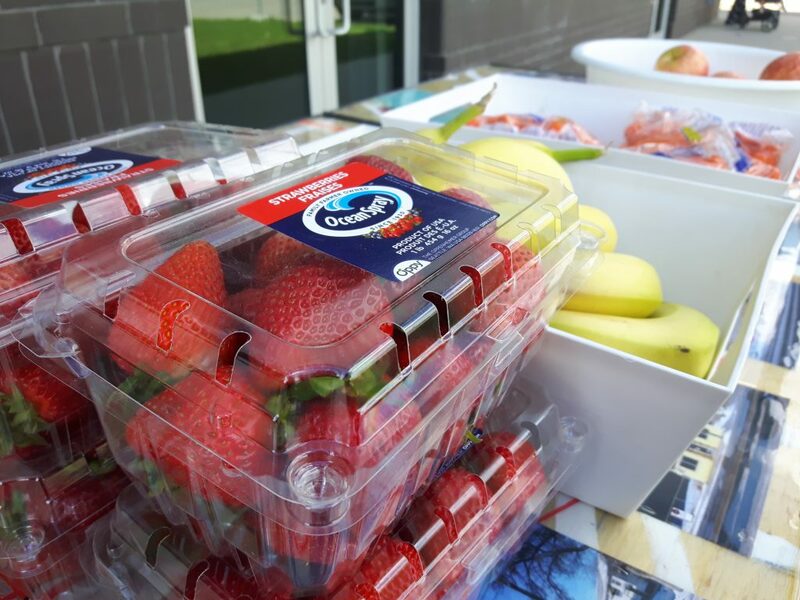 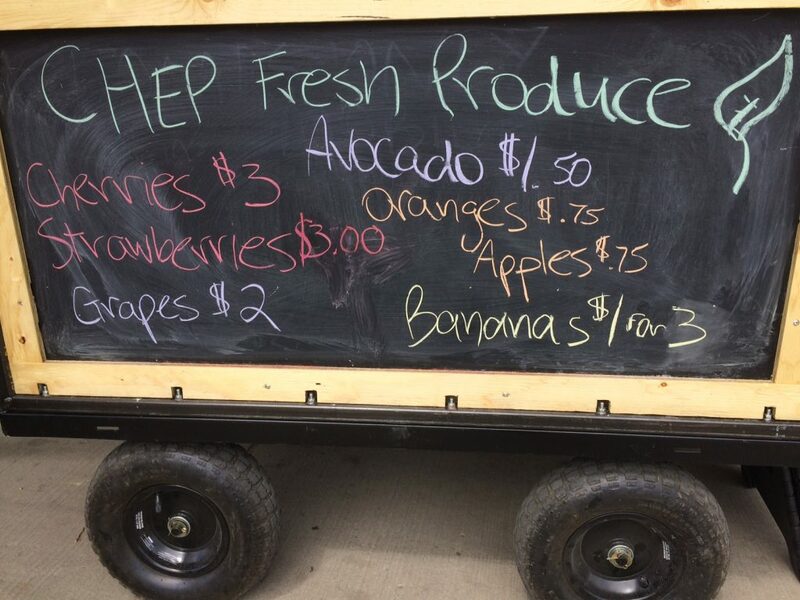 The goal of this mobile market, essentially a fruit stand on wheels, is to make nutritious food more affordable and accessible in the community, while building awareness of CHEP’s many programs and services. 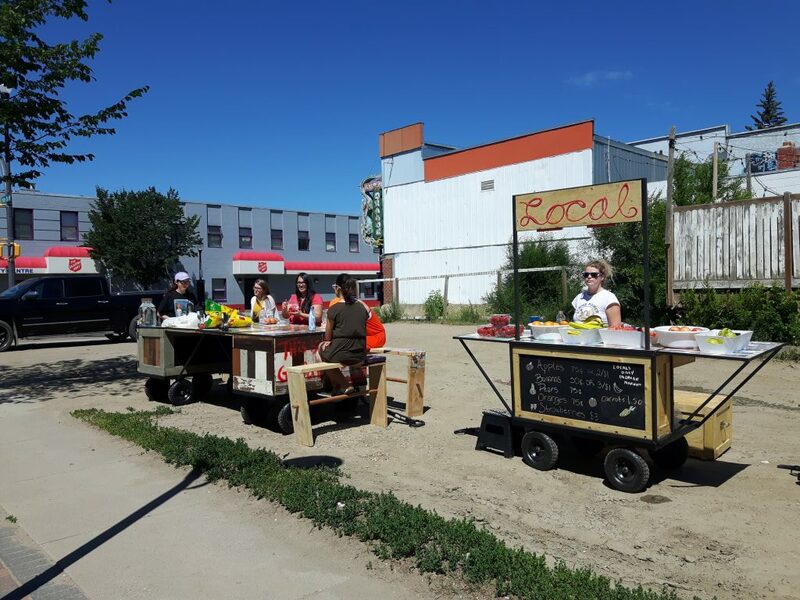 The market operates on a bi-weekly rotation at locations throughout Riversdale and travels alongside AKA’s mobile art cart. 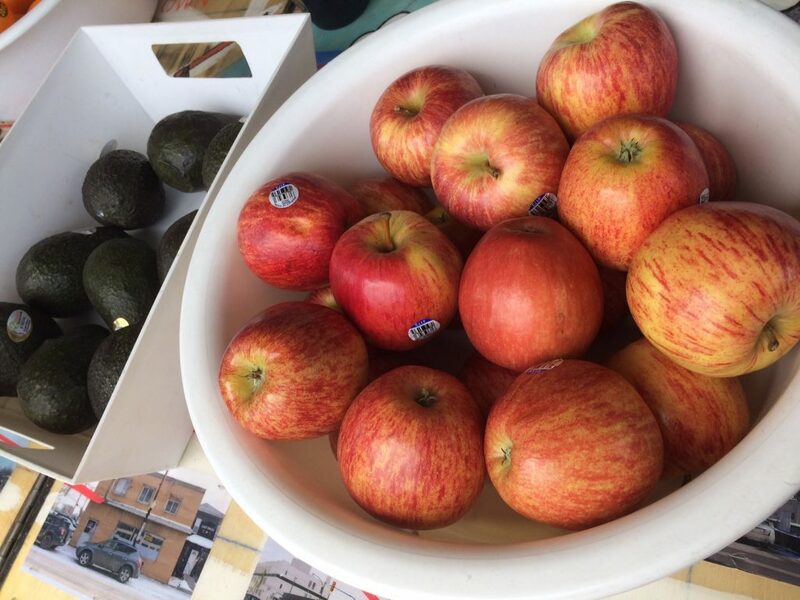 We encourage folks to stop by, grab a healthy snack, then join the Locals Only youth for a 15 minute art project. 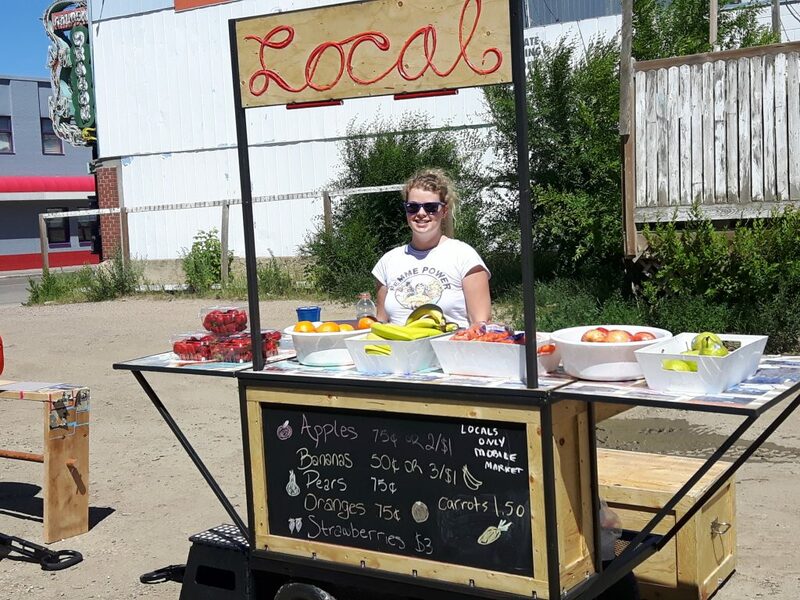 If you would like to help out with Mobile Markets and are available during the day on alternating Tuesdays or Wednesdays over the summer, please get in touch with our Volunteer Coordinator.